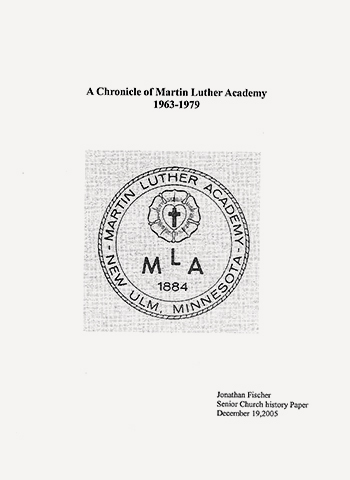 This page was developed in 2017 by the MLC Temporary Archives Project Manager, funded by the MLC Alumni Association, in collaboration with the MLC Archives and its volunteers. The MLC Archives went into hibernation on December 15, 2017. Read about the hibernation of the MLC Archives or visit the MLC Archives page for more information. 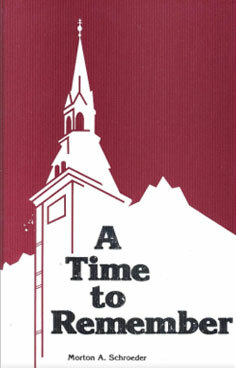 These written histories help to show the story of our ministerial education colleges, starting at the very beginning. 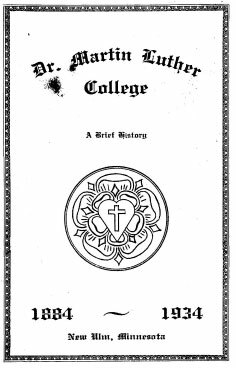 Please enjoy learning of the beginnings of your colleges of ministry, starting in 1865. Be sure to check back in the future for new written histories as well! Clicking on a cover image will take you to the chosen history. Once you are at the chosen document you may click the magnifying glass icon to search within the document or click the arrows to page forward or backward. 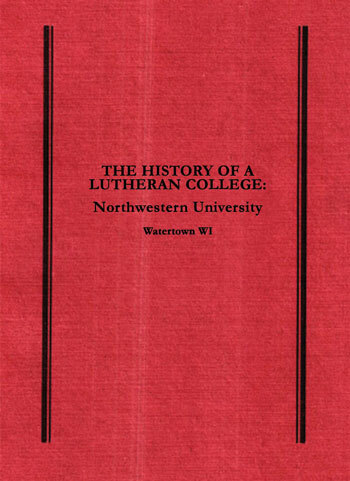 NOTE: Joshua Zarling has translated this German history of the first 40 years of Northwestern (University) College. 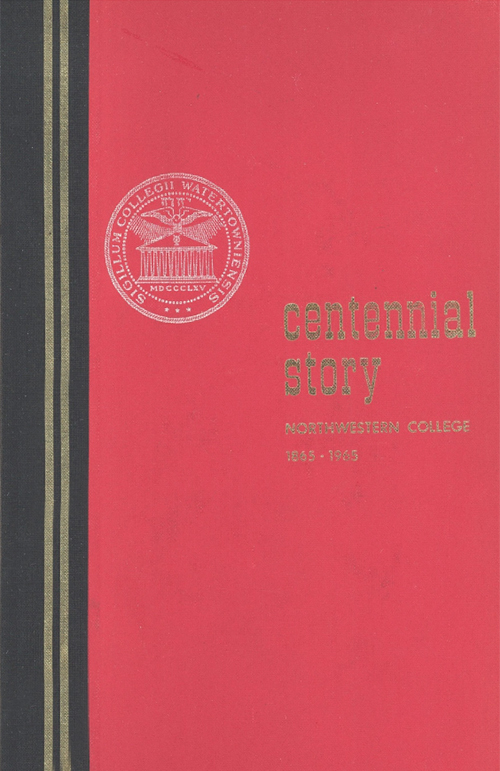 The booklet was published by Northwestern Publishing House around 1915. The original author of this booklet is unknown. 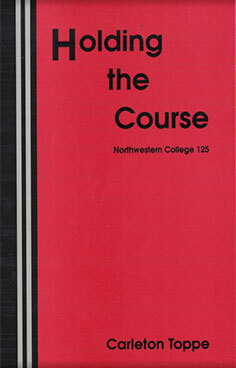 Holding the Course by Carleton Toppe 1990 Northwestern Publishing House. This book is available to view, download, or print for personal use by individuals only. Any commercial reproduction requires further written permission from the publisher. www.nph.net. 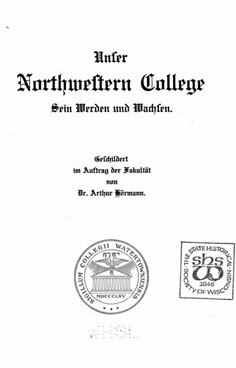 Many more archival materials pertaining to NWC can be found in the Synod Archvies and in the archives area at the WELS Center for Mission and Ministry. To schedule a visit to the WELS Center for Mission and Ministry, contact cmmtours@wels.net.